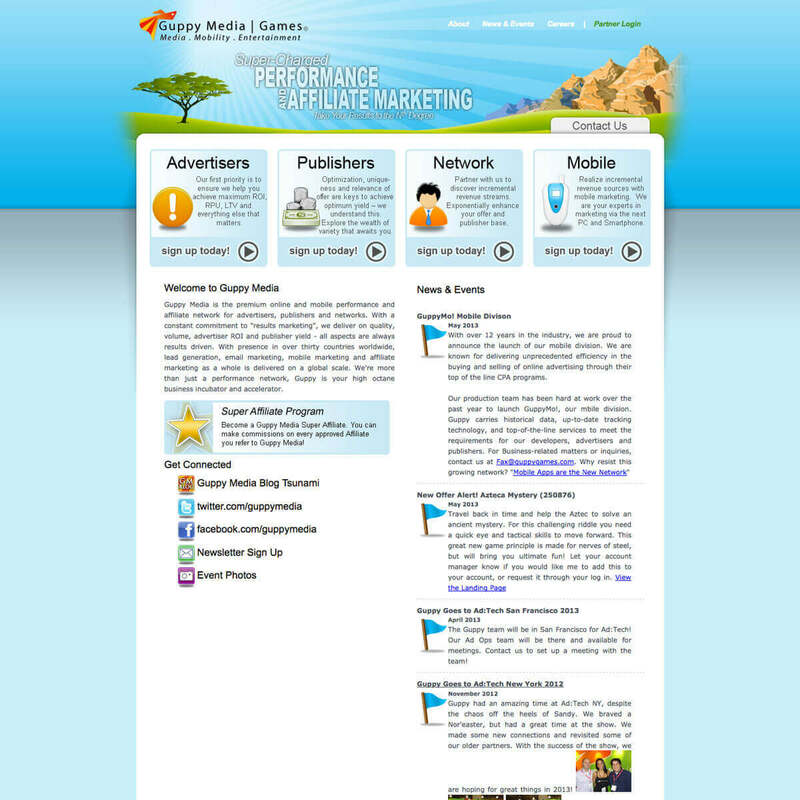 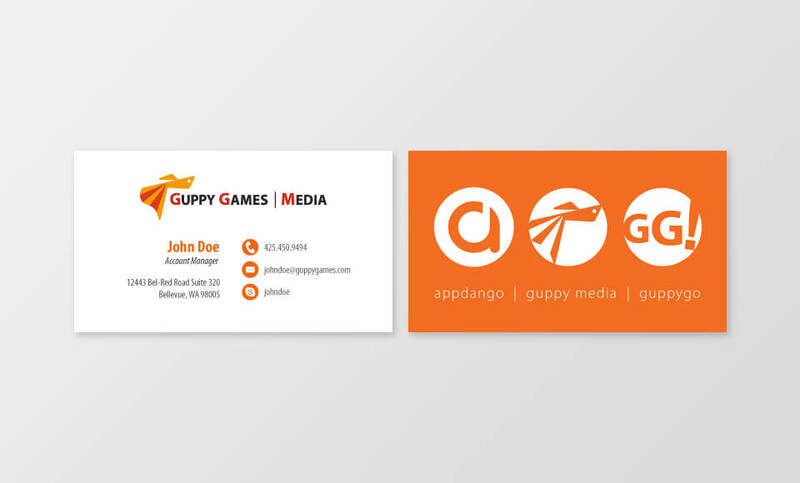 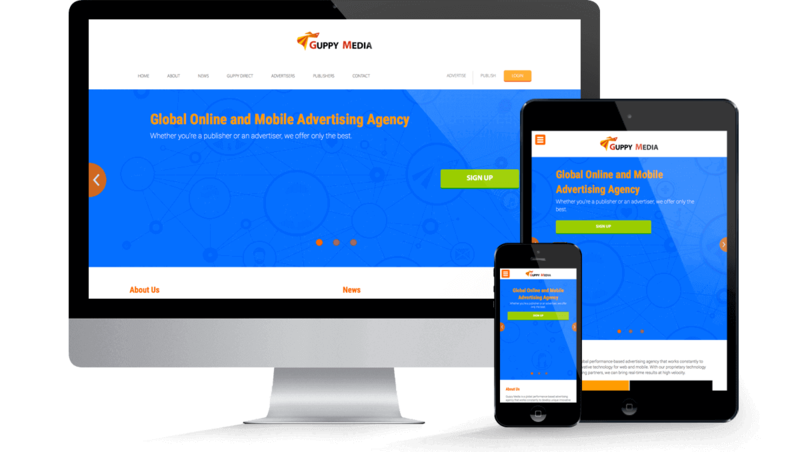 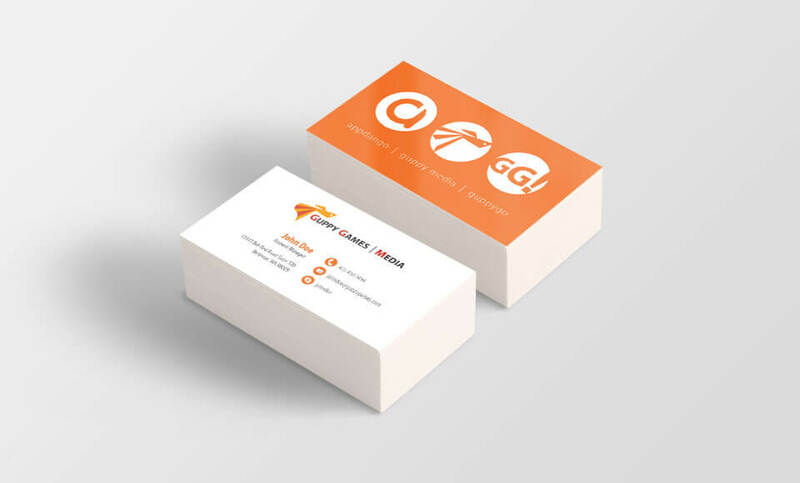 Guppy Media is an online advertising agency that maintains a network of thousands of advertisers and publishers, reaching audiences in North America, Europe, Australia, and Asia. 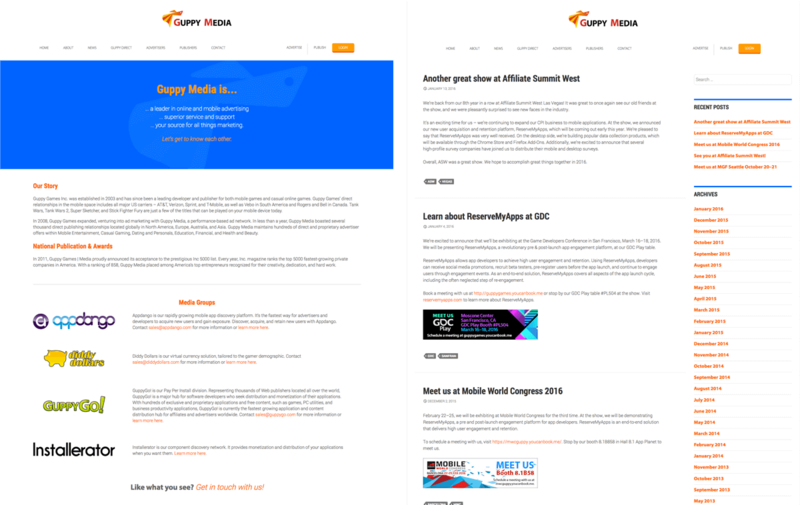 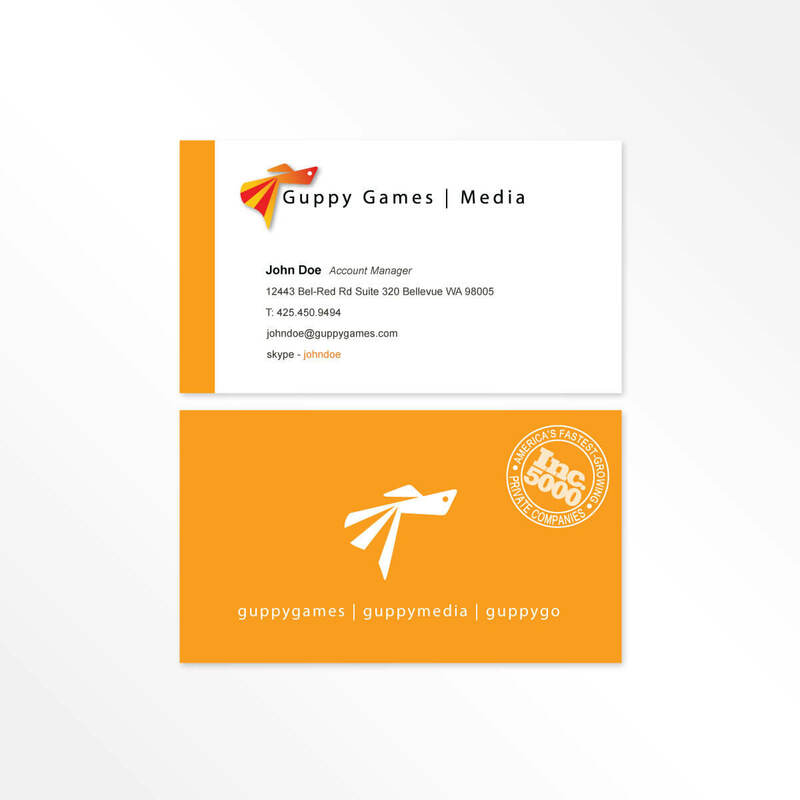 From the website to the marketing materials, I modernized the Guppy Media brand so that it felt more relatable to its partners. 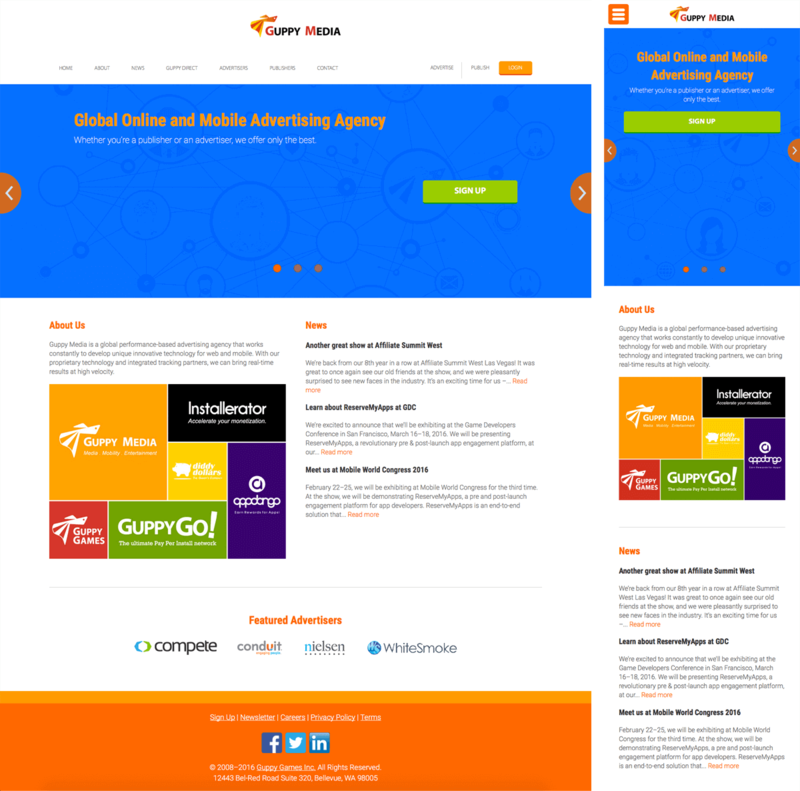 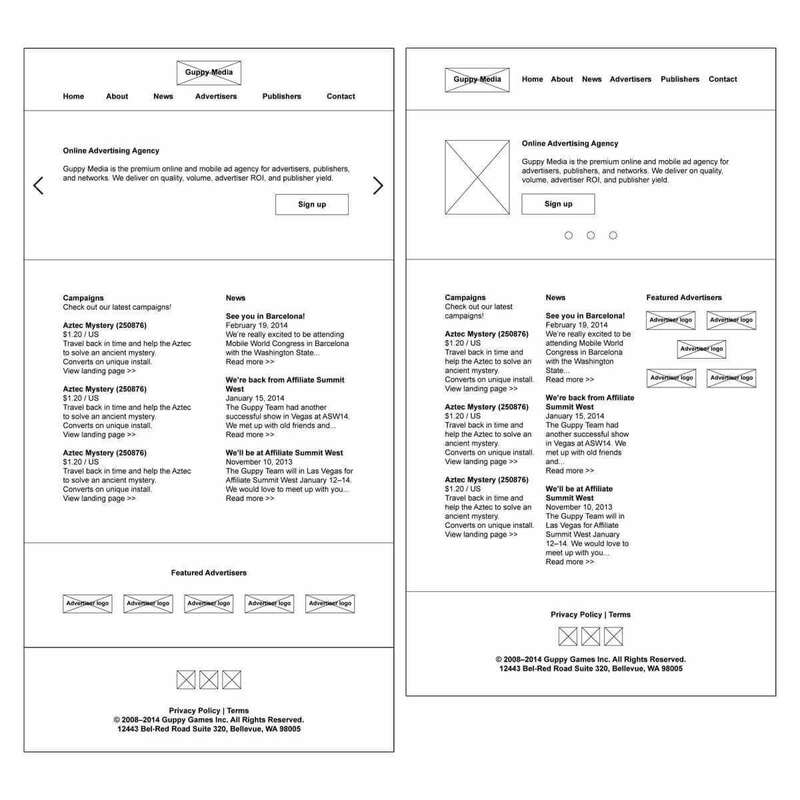 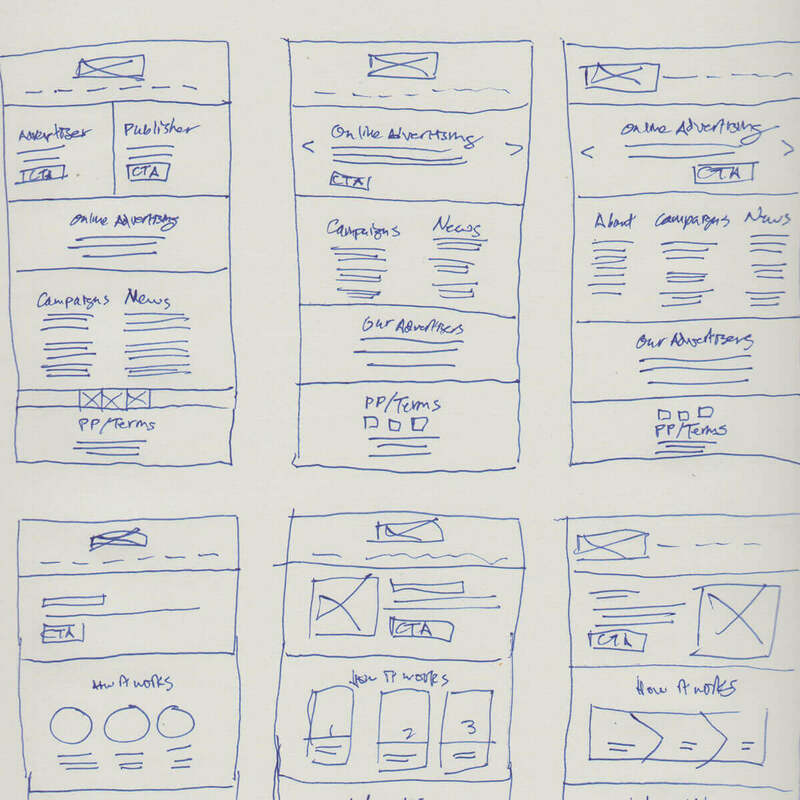 I designed the website to be responsive, organized the content into easily digestible chunks, and carefully placed the call-to-action buttons. 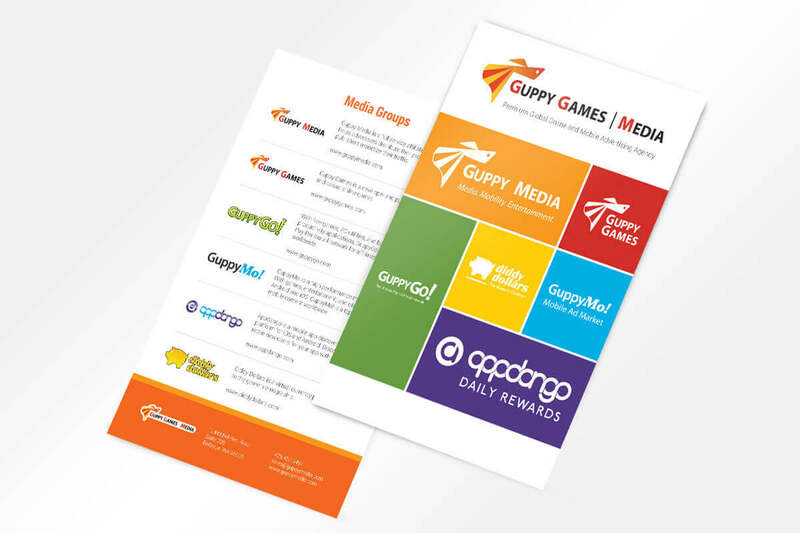 As a result, the Guppy Media website saw a 10% increase in partner signups.